The Fall Festival is one of the largest street festivals in the country. For one week each year, the West Side Nut Club takes the attention of an entire city with one event. 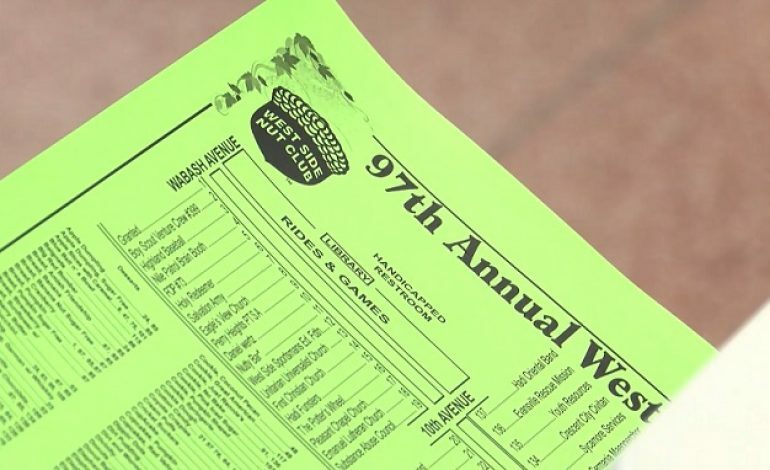 With over 136 food booths to choose from, it’s not always easy locating those delicious menu items. However, one tool has made navigating the legendary festival much easier. In the latest installment of Tri-State Treasures, we tracked down the origins of the Munchie Map.